Naidu said HD Deve Gowda was elected the Prime Minister in 1996 in an effort to check the BJP from taking over the reins in New Delhi. 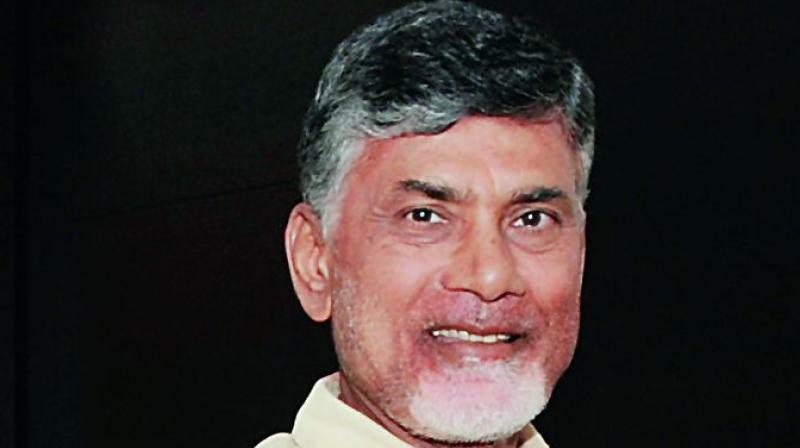 Mandaya: CM of Andhra Pradesh, N Chandrababu Naidu, joined the growing list of leaders campaigning for CM H.D. Kumaraswamy's son, Nikhil Kumaraswamy, with a scathing attack against the Union government for misuse of departments such as Income Tax, Enforcement Directorate (ED) and the CBI to intimidate and suppress leaders of other parties. Addressing a rally organised to drum up support for Mr Nikhil Kumaraswamy at Pandavapura, he charged that the BJP-led NDA government had repeated misused office to target leaders of other parties. The Union government had failed on all fronts resulting in an increase in unemployment along with an agrarian crisis. In order to unseat Mr Modi, all like-minded parties have come together, he added. Mr Naidu said JD (S) president H D Deve Gowda was elected the Prime Minister in 1996 in an effort to check the BJP from taking over the reins in New Delhi. The Chief Minister commenced his speech in Kannada and recalled the harmonious relationship between Kannadigas and people of his state.